RIVERSIDE DELIVERIES is a family business delivering milk, newspapers and daily essentials to offices and businesses throughout Manchester City Centre and Media City. We provide a reliable, daily, early bird delivery service of milk, newspapers, tea, coffee, sugar, drinks, snacks and cleaning products, providing the very best value and quality with an excellent after sales service. We offer flexible next day deliveries and you have complete control. Orders or alterations to your regular delivery can be made up to your close of business by either email, telephone or using the contact form on our website its that easy. 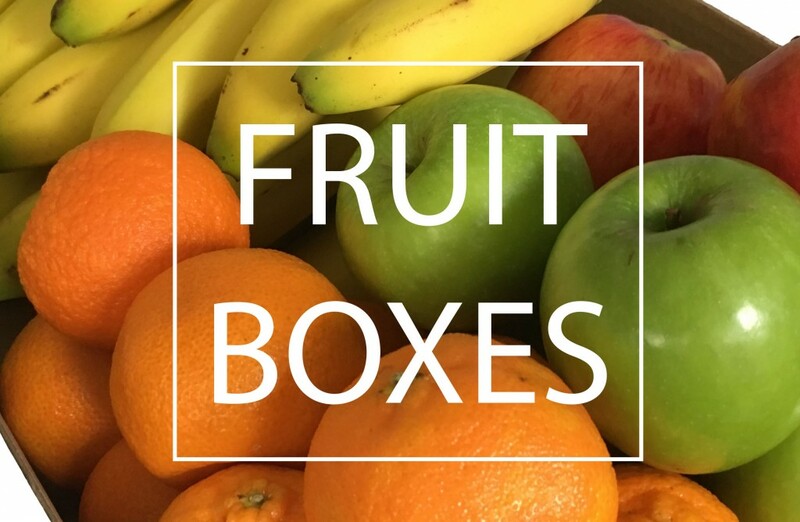 ALL NEW CUSTOMERS WILL RECEIVE A COMPLEMENTARY FRUIT BOX WITH THEIR FIRST DELIVERY.